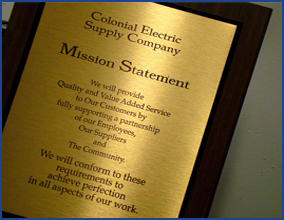 Our goal at Colonial Electric Supply is to meet our customers’ requirements each and every time. To achieve this, we focus on a multi-facet quality improvement program that continuously addresses every area of our processes. We work to assure the quality of our work, the excellence of our service and the value we create for our partners in the market. 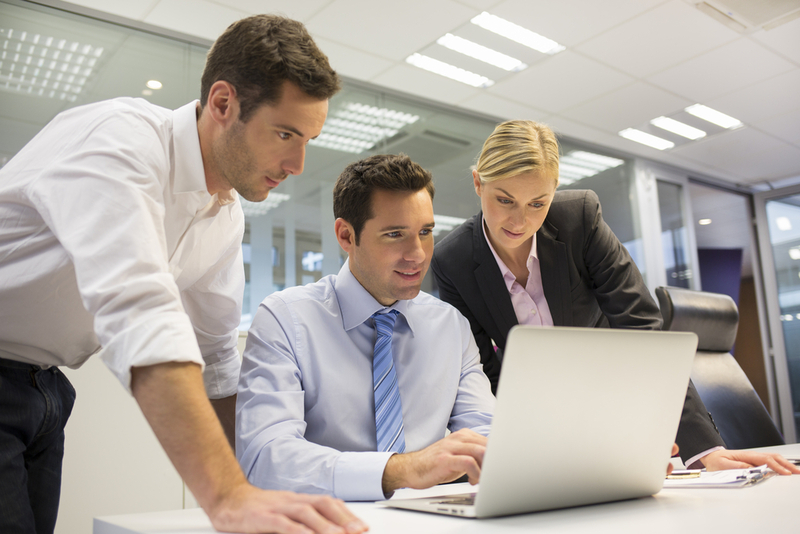 Knowledge and technical expertise are the foundation of Colonial’s approach to providing service excellence. We have developed extensive training programs for our employees that enable them to learn the electric business from the ground up. This translates into exceptional support for our contractor customers. Learn about changing electrical code policies, safety, new products and other important topics. Many Colonial seminars qualify for Continuing Education Units (CEUs).